Moments With Kemi Gwan: BEAUTY OF WISDOM: WISDOM TO FOLLOW. 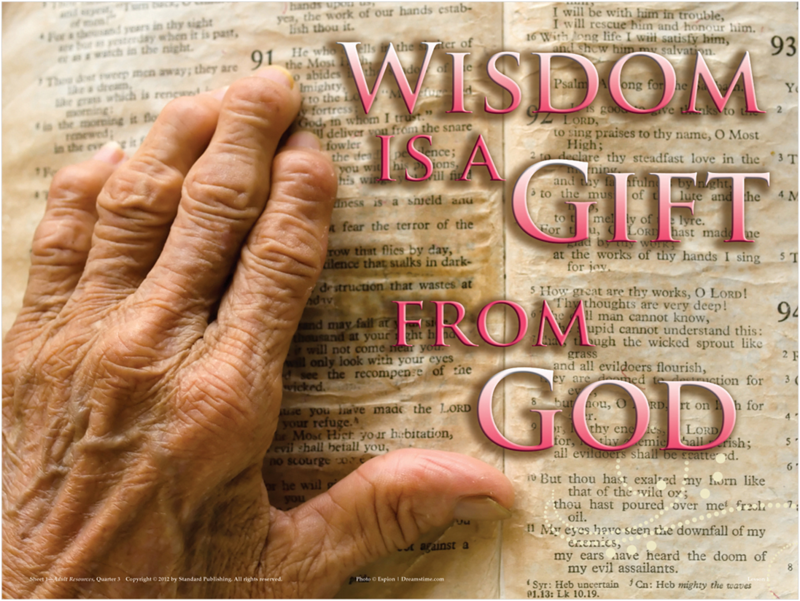 BEAUTY OF WISDOM: WISDOM TO FOLLOW. Let me take this time out to appreciate each and everyone of you for stopping by this time to fellowship on this blog. I call it that, because I am not oblivious to our struggles and battles in life and somehow I believe it feels great to have someone else in a different part of the world sharing and encouraging as we move past each mile stone. So, Thank you! I will not restrict this article to only mature, bone eating Christians, but to all, because we all must be wise to apprehend on this journey to eternity. 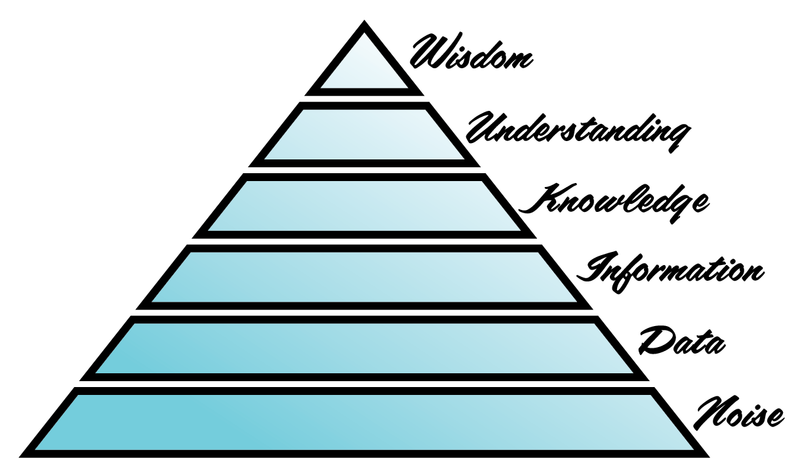 When we hear the word wisdom, we make a quick reference to the application of knowledge, which in fact is true, but I have been doing some personal digging and finding. For many well grounded followers of Christ; it is a major pride to boast, of course in the Lord as Paul says, about the spruce of knowledge we have walking with God. I have found that each step comes with its own testing of what we know and how we faithfully follow the grid. Some of us are truly on a progressive track, some are stuck in a repetitive cycle and some are stagnant. Wisdom is beautifully crowned upon a man or woman who can carefully follow instructions through God's directive authority. Aren't most of us keen and choosy on who and what caliber of people to follow? Let us take a minute to logically analyze how our human mind decides who it can submit to. A class of people will automatically follow their own class or someone of a higher class. The rich will never submit to anything less than his pedigree. The poor will rebel at the roughening lead of the rich. The educated will question the etiquette of the uneducated. Most of these categories of people would prefer a leadership that complements them or one they can easily influence and manipulate. Look around you, it is everywhere: politics, religion, even families. An average woman will likely submit to a rich husband than a poor one. This evil nature is the one man must give up in order to faithfully follow his maker. "Wisdom is beautifully crowned upon a man or woman who can carefully follow instructions through God's directive authority." I am writing about the wisdom that knows no class, age, culture, race or religion. This kind of wisdom who can find? I searched deeply within my 26 year old body and I dared to ask myself; "would I have a problem with a 15 year old teaching me or bossing me around?" If he even went ahead and became a president, would I defy his words? If a sharply dressed man walked up to me and another dressed in rags did the same; would my heart see soul before appearance? If a light skinned and dark skinned applied for a job, would I discriminate? Do I pass a foul joke at someone unkempt? These are the realities of following Christ, the equality in His love. I could not tell you that I wouldn't play the race card or give a hearing to a better looking person in appearance. I sniffed the hypocritical values that were craftily hidden under false words. I am weak; so weak from the height of my mundane folly. Many things rule us in this world and we're not even close to being aware of it. The social norms and the clichés gently sup away our reality of Him and yet we lay claim on the letters. Wisdom is not in the years, it is not in the persona. It is a Spirit that God gives to guide when we follow. When we submit totally to God, He clothes us with His Spirit of Wisdom. This is the only Spirit that can follow wrong leadership and oppression; not because He cannot challenge the filth of the wrong but because Wisdom knows the right judgement and calculation of God, which our human mind is restricted from seeing. Many of us Christians have found solace in pointing fingers at Pastors and Ministers, forgetting that God hates rebellion. If you can't faithfully follow a man, you can't follow God. This applies to marriage; a woman who cannot follow her man need not deceive herself by serving in Church, God sees that you cannot follow Him. Selah. "If you can't faithfully follow a man, you can't follow God." God sees bad leadership before we speculate it, but we are too much in a haste to fight God's battle, so we lose sight of following directions. I am hoping this is a wake up call to many of us who are imperfectly perfect introspectively in our own ways. We even have many perfect ideas to implement, but we're rebellious and are still going about it the wrong way. We now have an opportunity to turn a new leaf. Like I wrote earlier; it is easier to subject to one's kind or a subtle leader. How about a very hard headed leader? Take a look at the relationship between Saul and David, Eli and Samuel, Elijah and Elisha. These three relationships show us the examples of good and bad leadership and how each follower remained faithfully serving and following instructions until the mantle was transferred. If God rejected Saul and the sons of Eli, how much more many of us who constantly rebel? Many have been rejected and aren't even aware of it. Still operating under an old rejected anointing? David avoided every instance of rebellion against Saul, though Saul sought to take his life. Many of us are not being haunted by Pastors and Ministers, yet we rebel in words, in deeds and in actions; seeking for a suitable place of worship, moving from church to church but not paying attention to God's sensitivity per time. "God mercy us!" If this generation must receive the mantle, then it must be with humble hearts that are ready to follow in wisdom. Gifts and talents aren't enough; perfect and smooth oratory abilities does not cut it, else it will be as empty noise. God cares about lost souls and comforting his sheep to a promised land. Can He count on you? Are we prepared to be wise custodians or do we continue to be foolish know it alls? "If this generation must receive the mantle, then it must be with humble hearts that are ready to follow in wisdom." Paul says: "Brethren, I count not myself to have apprehended; but this one thing I do, forgetting those things which are behind, and reaching forth unto those things which are before..." (Phil 3:13). The future is brightly laid before you and I; choose wisely!